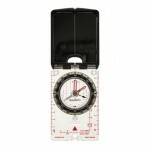 A premium quality precision compass for convenient direction taking globally even in demanding conditions. Global Balancing System Serrated bezel ring Jewel bearing Adjustable declination correction scale Base plate with anti-slip rubber pads and rounded edges Baseplate with magnifying lens E.. 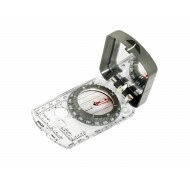 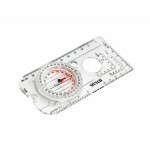 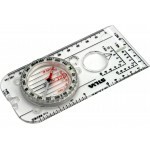 The Silva 15 Expedition 15 series of compasses are aimed at advanced navigators and adopted by professional engineers, surveyors and other experienced users of mirror sighting compasses. 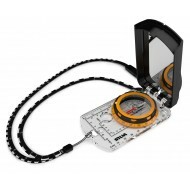 The Expedition 15 features night-enabling luminous markings, magnifying lens, map-measuring scales in mm and inc.. 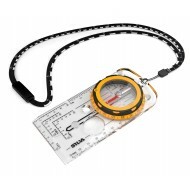 The new and improved Silva Expedition Series is for experienced users and professionals. The Expedition series has been a global leader when it comes to accuracy, precision and durability for many years. 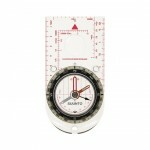 The Silva Expedition Series comes with two completely new features: a Slope card and a Scale lan..